It's just few days back we have celebrated New Year's day and now a month has already passed and we are on the second month of the year and it is February-the month of love. 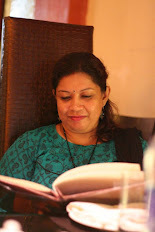 Me and my hubby have grown older to celebrate Valentine's Day, but I celebrate Valentine's day surely with my kids and hubby also gains from that. So that kids get to know the importance of each celebration. My 16 years old daughter who expects something sweet and cute for her from me, my younger ones doesn't understand much about valentine's day. 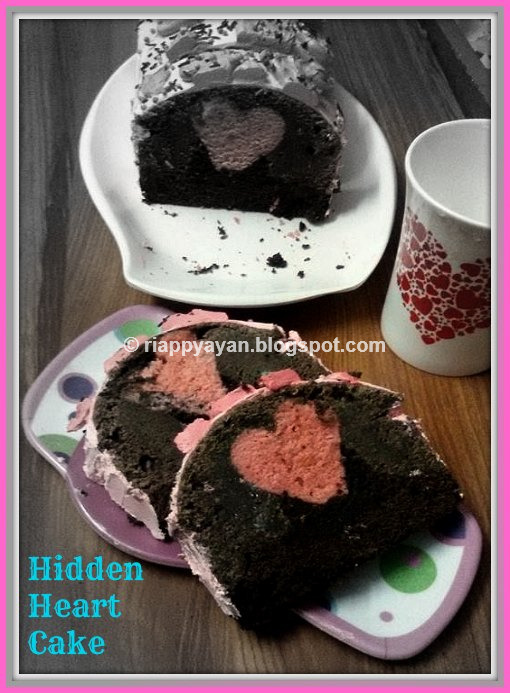 After lots of thinking, I decided to try out this Hidden heart cake for my kiddos, they all love cakes and a hidden heart cake which will suit perfectly for the theme and I can satisfy my itching of trying something new at the same time. You too can easily try out this cute concept of cake for any occasion, like birthdays or anniversaries etc. Vanilla essence : 3 tsp. Baking Powder : 2 tsp. In a bowl, take butter and sugar and beat with an electric beater until creamy. Add one egg at a time and incorporate. Add vegetable oil in there and mix well. Lastly, add vanilla essence and mix again. Now divide this wet mixture into two parts. To make the pink cake, in another bowl, mix together 1and1/2 cup of flour, 1 tsp. baking powder and a pinch of salt. Now slowly add this flour mixture into one part of wet mixture and incorporate well. If needed, add little milk to make a creamy batter. Lastly, add red food color in it and your pink cake batter is ready. Preheat oven to 180 degree C and grease your baking tin with butter or oil, pour the whole batter in it and bake for 45-50 minutes or a toothpick inserted in the center of the pan comes out clean. When done, remove from oven and demould and let the cake cool for at least 30 minutes before you slice the cake. When the cake cools down, carefully slice the cake in 1/2 " thick slices. 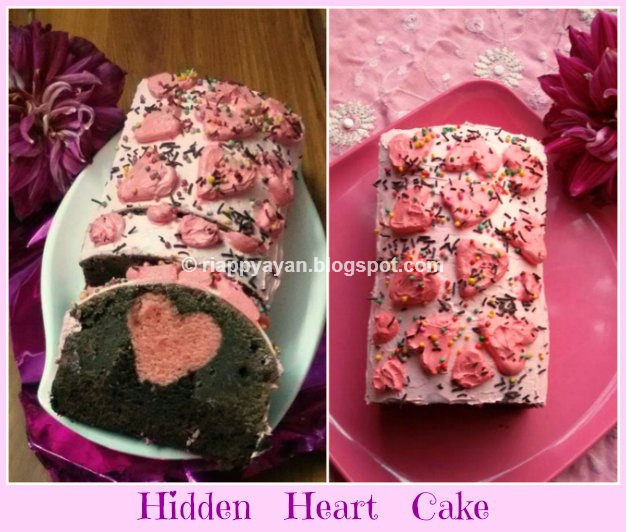 With the help of a heart shaped cookie cutter, cut out heart shaped cake pieces from the center of each slice. Keep rest part of the cake aside. [Refer pic. 1 and 2]. 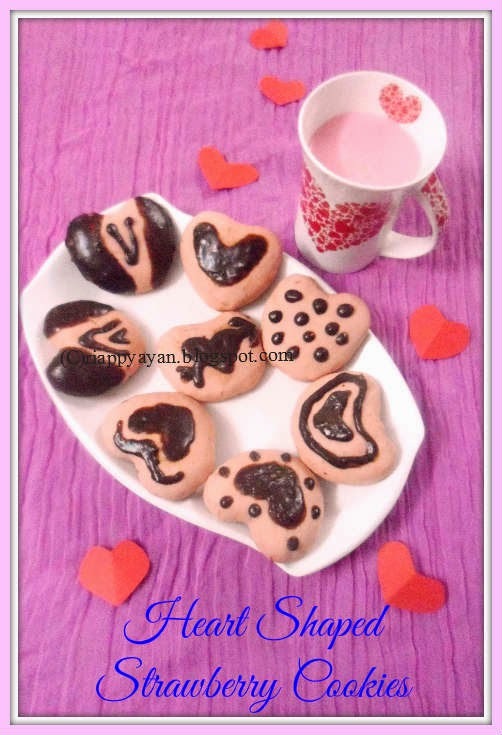 Gather all the heart shaped cake pieces [refer pic.3] and keep aside. Now prepare the chocolate cake batter, take 1and1/2 cup of maida(flour), Cocoa powder, 1 tsp. of baking powder, baking soda and a pinch of salt in a bowl and mix well. Now slowly add this flour mixture into the other part of wet mixture and incorporate well. If needed, add little milk to make a creamy batter and your chocolate cake batter is ready. Now we are going to assemble both the cake together. In another baking tin, (I used loaf tin for both the cake), first pour 1/3 of chocolate cake batter evenly at the bottom. 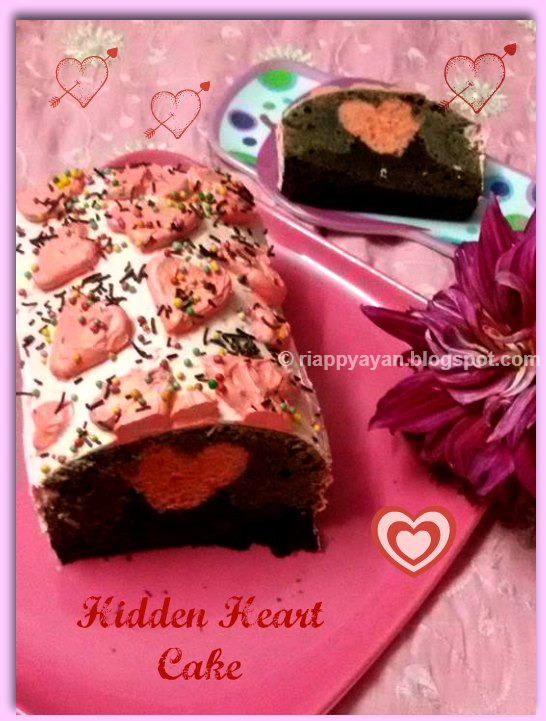 Then place the pink heart shaped cake pieces in the center just one after another, leaving no spice in between. [Refer Pic.4] Then fill side and top of the cake tin with rest of the chocolate batter. Bake in preheated oven (in 180degree C) for 45-50 minutes or till a toothpick inserted in the center of the pan comes out clean. Let it cool completely before you cut or apply icing. 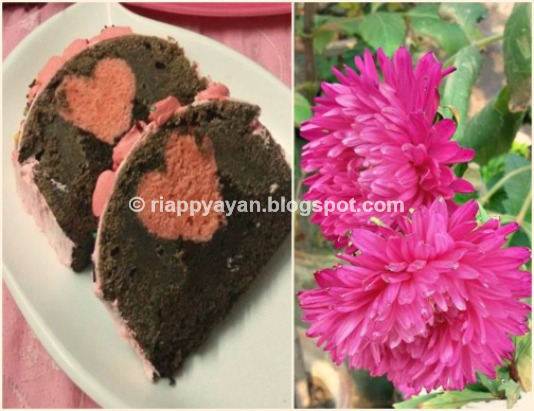 Decor : I first applied pink coloured whipped cream icing to decorate the cake. Then made few heart shapes in darker pink shade. Then added few chocolates and multicolor sprinkler. That's all. You can add your personal touch too and make your valentines fall for your love once again. 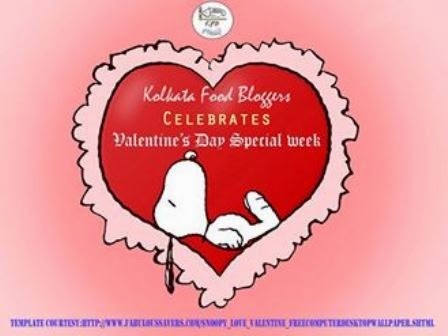 Sending this valentine's treat to Kolkata Food Blogger's Ongoing event, "Valentines' Day Special"
sooper indrani grt n neat work..